24/7 access to branded and proprietary materials, WiFi optional. Turn a library into an asset and create consistent standards for all work. 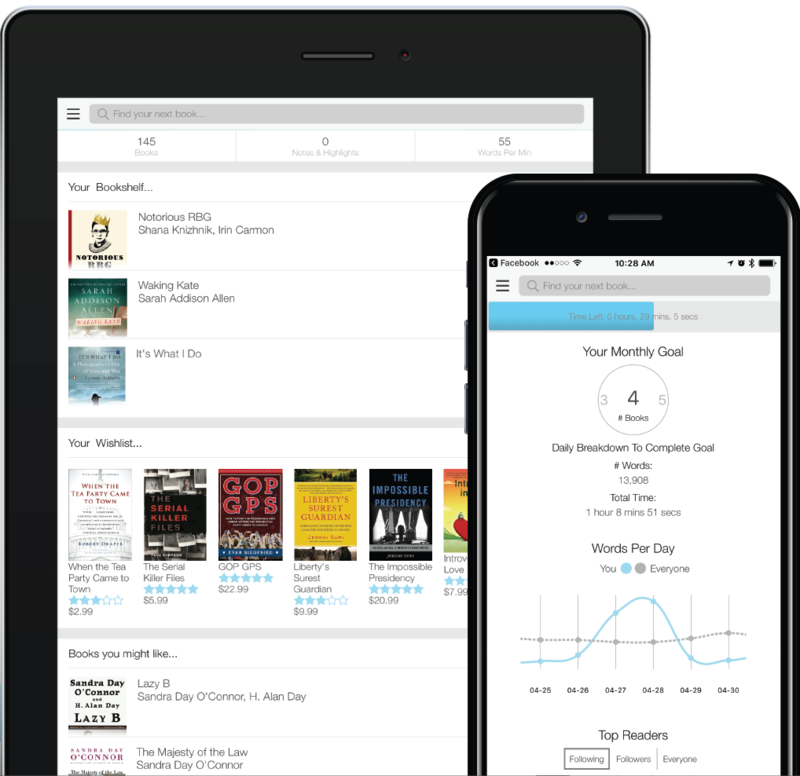 Provide eBooks and digital content for company-wide use.